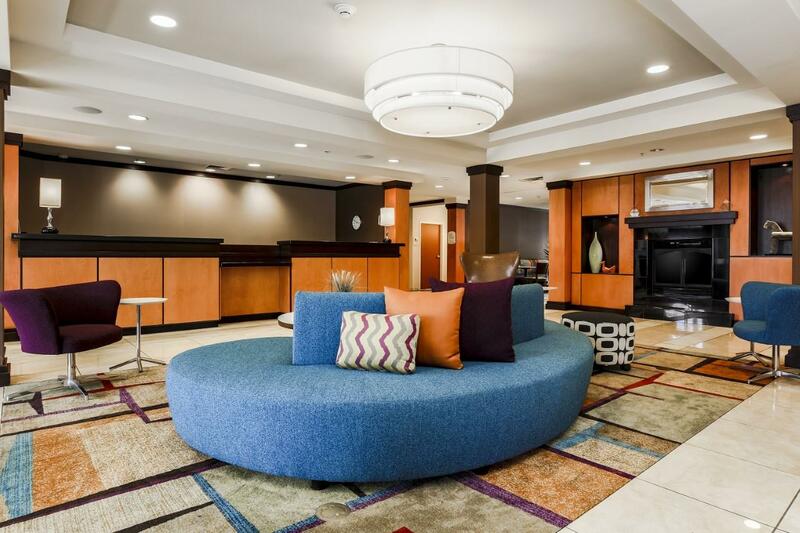 The purpose of the Marriott Fairfield Inn & Suites renovation at their Kidder Street location in Wilkes-Barre was to enhance the guest experience so that they continue to enjoy a fresh, clean, current product, as part of the hotel’s 6-year refresh renovation. The hotel’s replacements were made per renovation standards from Marriott. Improvements included: carpet for the hallways and rooms; wall Coverings for the public areas, lobby, and front desk area; artwork for the hallways, public areas, front desk, lobby, rooms; new trashcans for the public areas; lamp and lamp shades for the rooms; task chairs for the rooms; shower curtains for the rooms; bed skirts for the beds; sofa beds, chair and ottomans and ottoman trays; pillow and throw cushions; draperies for the rooms; cadenza for the public area; new closet system for the rooms; new breakfast tables and chairs; new stools for the breakfast area; and public area furniture. 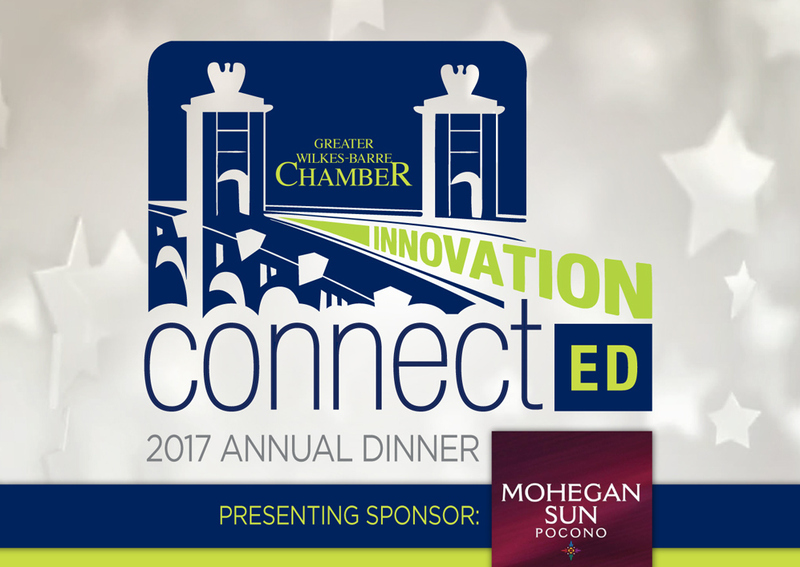 Join us for the 2017 Annual Dinner on November 14th at 5:30 p.m. at Mohegan Sun Pocono, to see this award presented to the Marriott Fairfield Inn & Suites Wilkes-Barre Scranton. Register here!